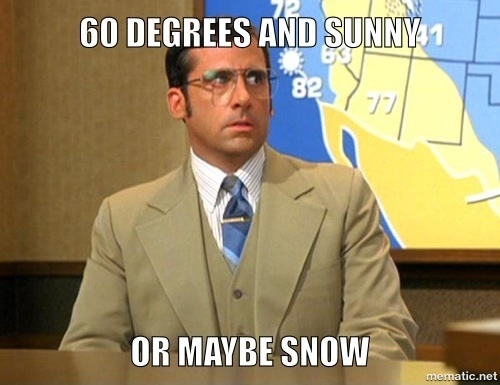 Sunny and seventy at noon, raining at two, and a blizzard by eight. Katherine Lewis is a Virginia native at the University of Pittsburgh. She is studying Media and Professional Communications with a concentration in Digital Media. In her free time, she likes to consume iced coffee by the gallon and explore the city. Corrine is majoring in Neuroscience, minoring in Chemistry and French, and pursuing a Sustainability Certificate. In her free time, she enjoys reading, writing, exploring, playing with her dog (Barles Charkley), sharks, volunteering, music, memes and lasagne.